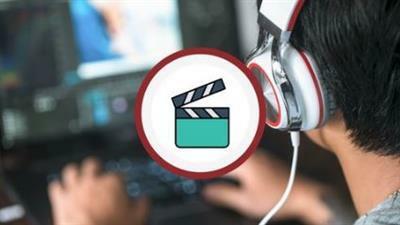 Edit video with total control using the feature packed video editor in Blender that offers you industry standard power. This is Professional video editing software with no price tag! This course is perfect for you want to practice while you learn. The course is designed to guide you through setting up Blender's very powerful Video sequence Editor, takes you step by step through the important features so you can start creating very quickly. Experience total control over the export options available in Blender and export your video edits to YouTube or other formats with the best quality settings every time. Learn how to add effects and export your creations quickly and easily ready for sharing. Become a great content creator with this free amazing software.